Searching for an ideal place for your next summer vacation? 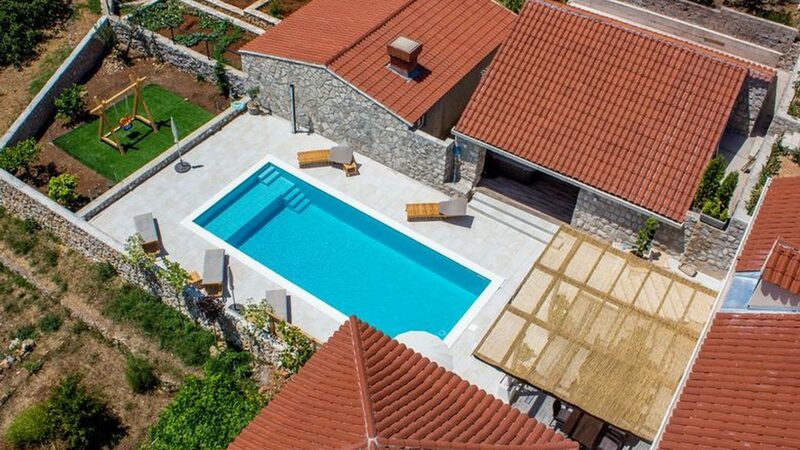 You may want to consider this luxurious villa in the close vicinity of Dubrovnik. Nicknamed after the village in which it is situated, Mocici Villa is an impressive site that guarantees seclusion and high-class standards. The classy estate is a single object, meaning the occupants never share space with any other guests. 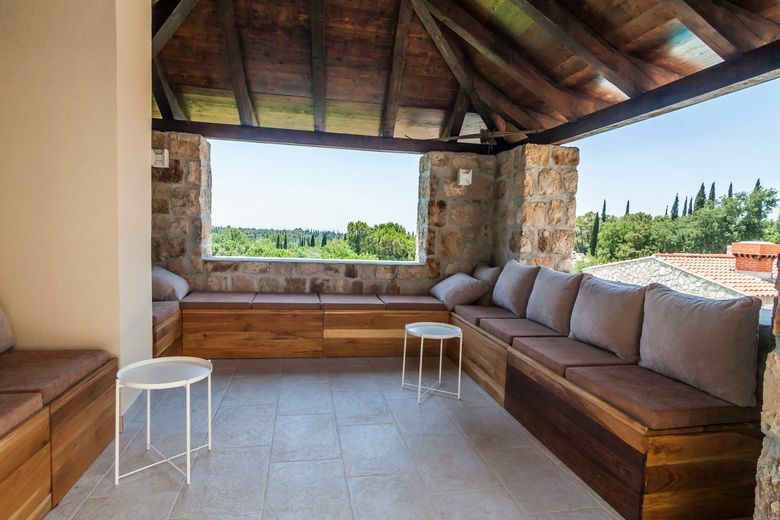 The outdoor architecture has features of traditional Dalmatian vibe, while the interior tenders more modern and contemporary approaches to space. The villa has its own private pool. But in case you wish to have a swim in Adriatic Sea you may head for neighboring beach of Sike. It is about 1,5 kilometer away. 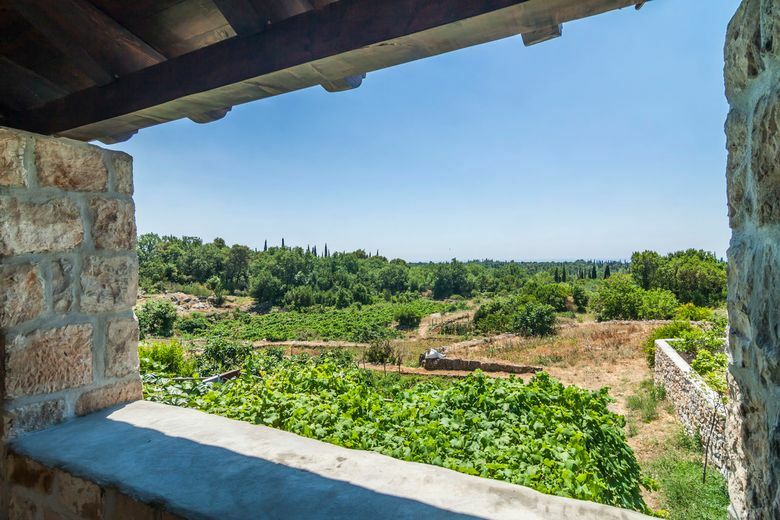 Mocici Villa accepts up to 12 guests which can enjoy 246 square meters of the estate. 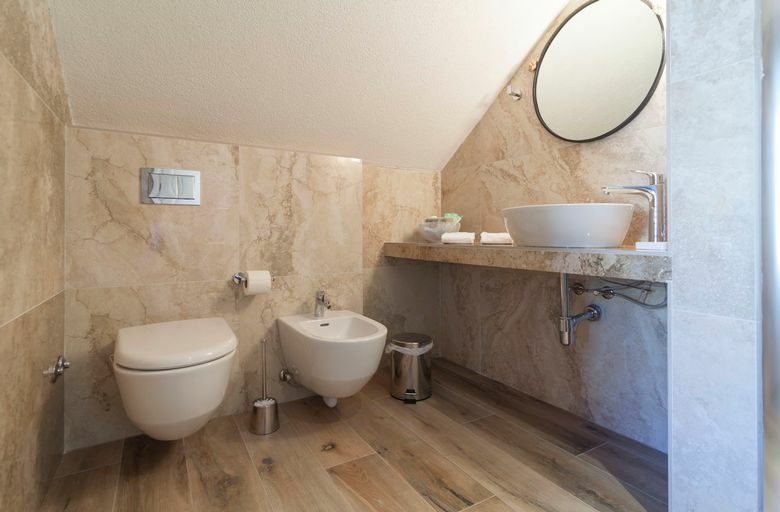 Five sleeping rooms provide intimacy and security, each of them having its own bathroom chambers. 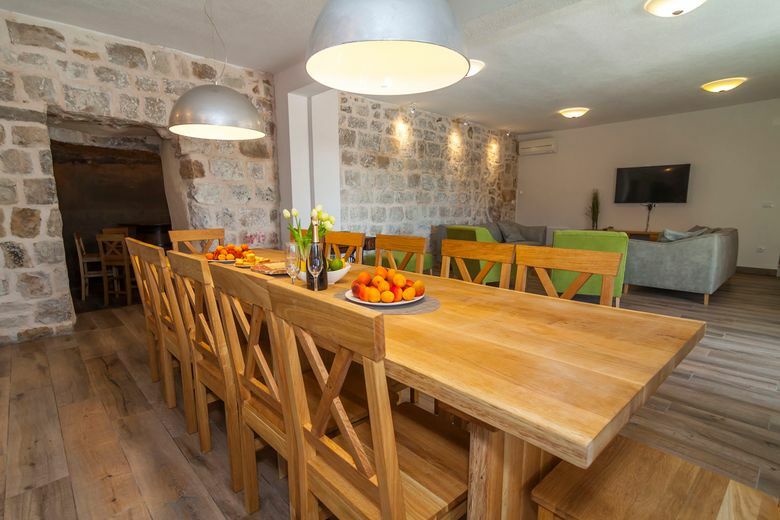 Add large terrace and considerable outdoor barbecue, and you’ll understand why the residence is popular among Dubrovnik visitors. 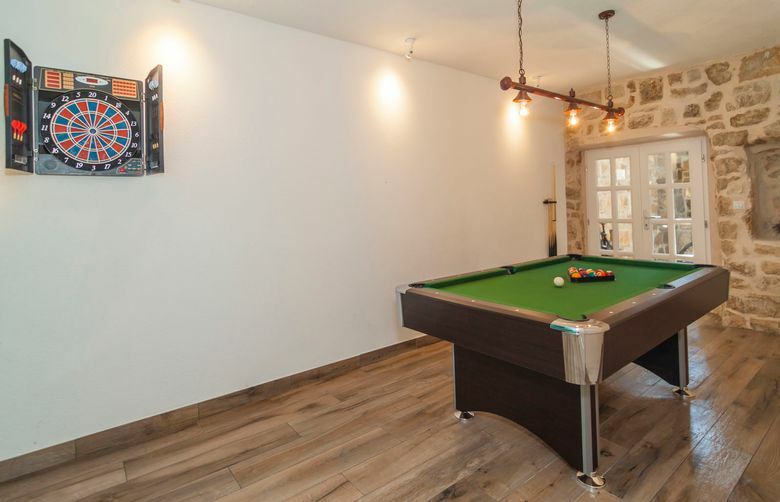 Other unique features of the villa include a pool table, darts machine, Jacuzzi pool and private sauna facility. 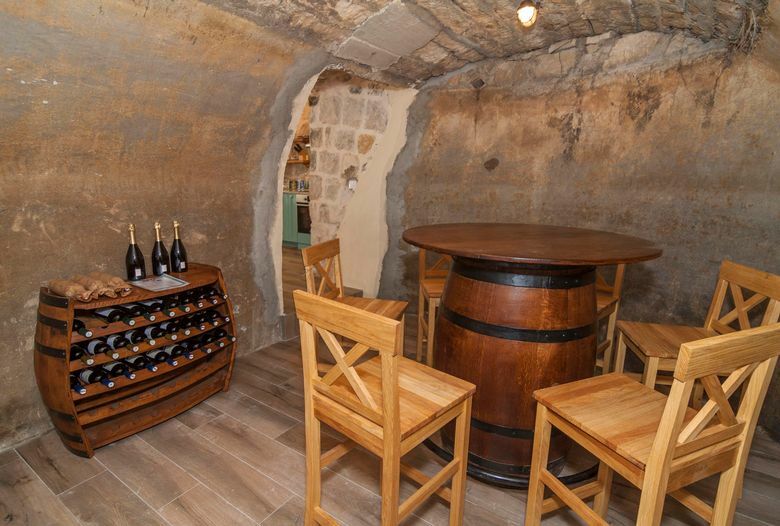 Avid lovers of wine have their own reasons to schedule their stay, as villa comes with its own cellar where prime grape products of Dalmatia can be tested. The class comes with the price ,of course. 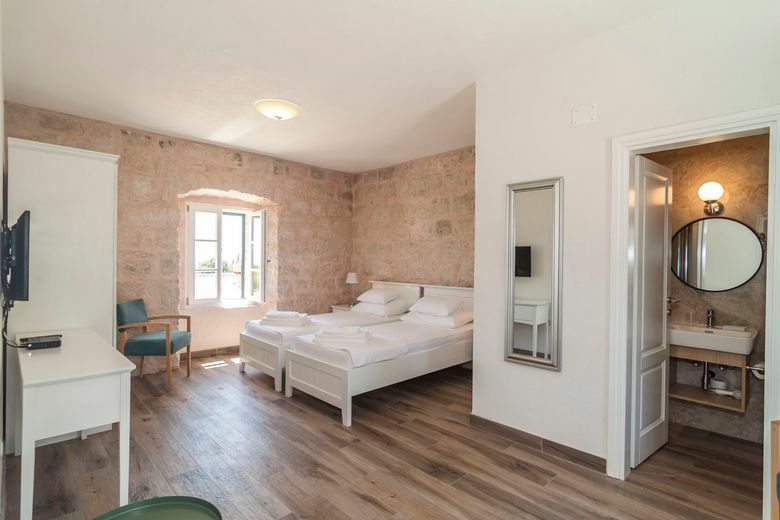 A single overnight stay in Mocici Villa costs 807 €. However, this amount is not per person, meaning that it can be divided among twelve visitors. Fundamentally this financial approach may come as a bargain to large families or groups of friends. 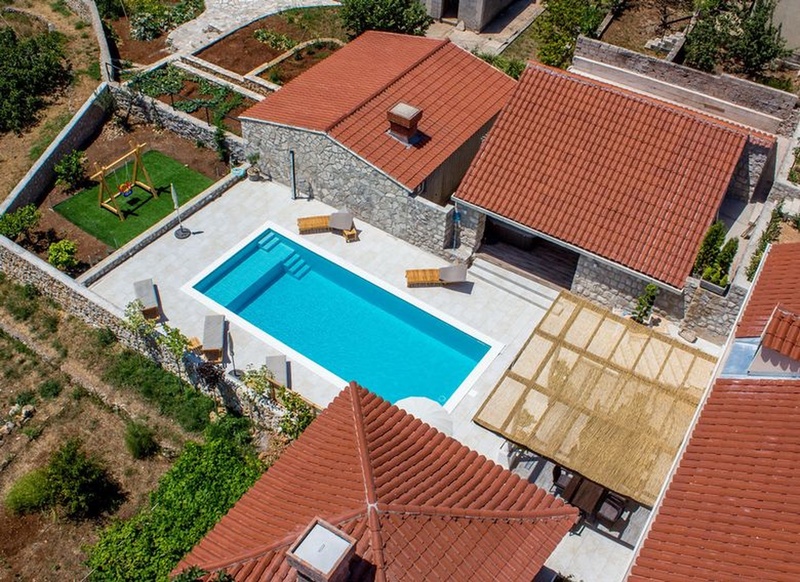 Check out our image gallery of the estate below and do consider staying in this nice villa during your summer adventures in Croatia. Visit the website of Adriatic Agency for more information on the subject and schedule your stay in the romantic settlement of Mocici.